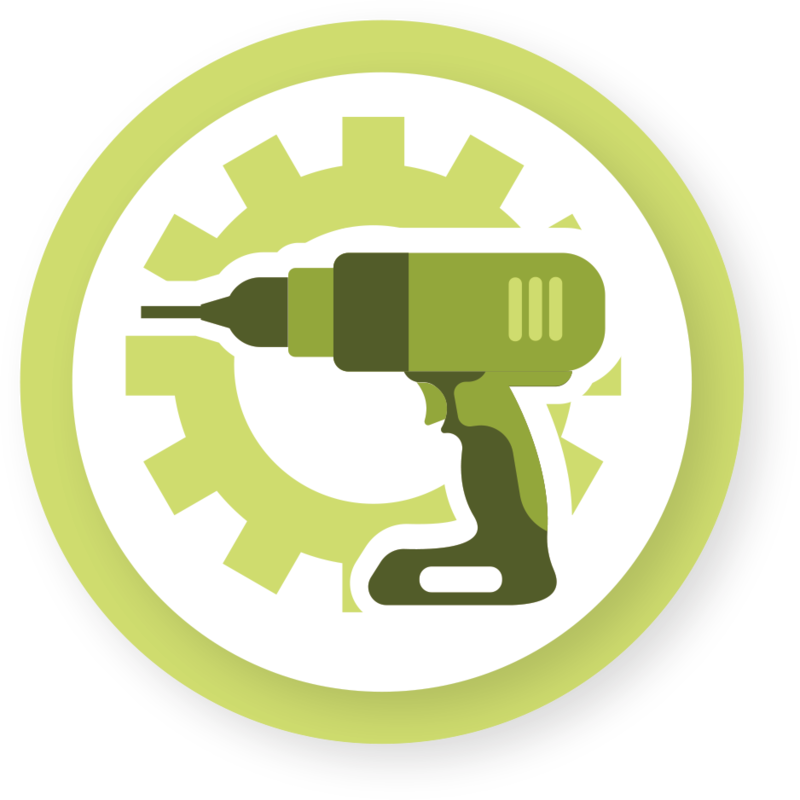 Manage all maintenance requests in one place! With the help of one property management software, everything becomes easier! Say goodbye to pen and paper – a digital signature does the job! Get paid quickly – no cost, no hassle, no worries! For instance, if multiple people are accessing different spreadsheets, and if data is deleted or numbers are moved around, then you’ll be unable to track who has made the changes. Moreover, spreadsheets can also be easily manipulated so the original entries can be overridden without an audit trail. While using Excel, property managers need to first pull the data in one spreadsheet, unify it, and then merge it into the right reports. For general accounting, most people use QuickBooks but like Excel; it has its own limitations when compared to professional property management software designed solely as an industry-specific accounting system. To get the job done efficiently and quickly, and accurately; Use Leaseze for your Property Lease tracking and Property specific accounting. With My Rental Management, you can easily communicate with your tenants about any maintenance issues they might be having. Your tenants can request repairs along with detailed information, videos, and photos. We connect the handyman with the landlord! The landlord establishes an exclusive dependence on the handyman to fix any issues and have a fully-functioning rental property, resulting in continued rentability. In short, you can repair any issues without leaving your office! You can now avoid custom listings and costly vacancies for your rentals. My Rental Management helps you fix the perfect rent price and invites applicants to apply directly to the rentals you have listed. We make your work easier and help you create rental listings, posting them to your preferred listing sites as well. We post your rentals on websites like hotpads.com and zillow.com to ensure you find great tenants. We’ll also ensure that your property stands out, along with lease terms, pet policies, amenities, and of course, a gallery of photos! My Rental Management ensures you find the perfect tenants by providing background checks and comprehensive credit reports. You can then analyze the legal risks and choose the right tenants. 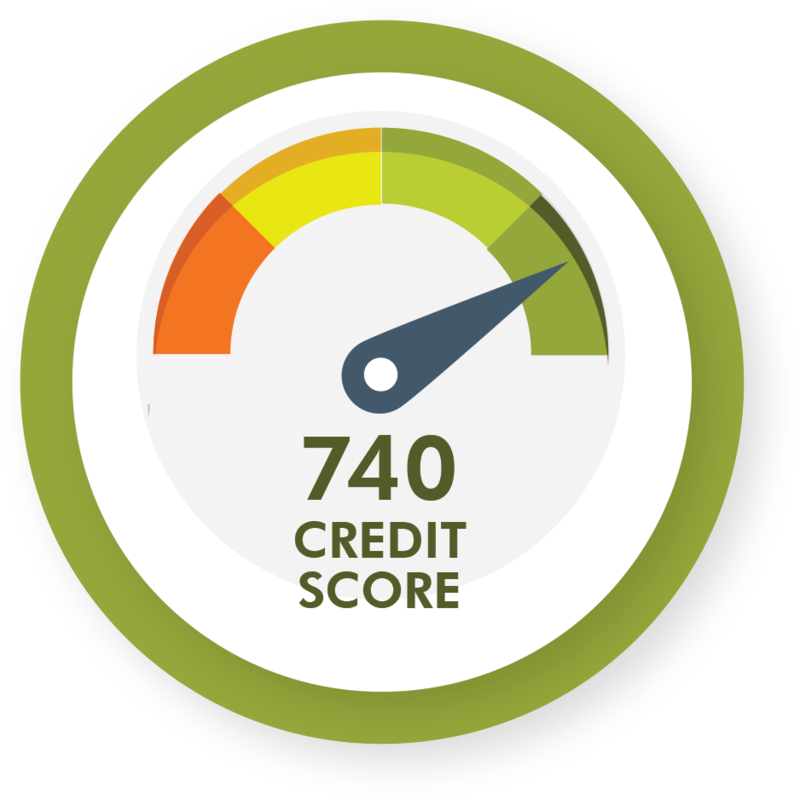 Of course, to fully understand an applicant’s financial position, you need to know more than a credit score. With the help of eviction history and county criminal search, you can easily mitigate the legal risk, making the process of screening tenants even easier when working with us! Say goodbye to the hassle of creating a paper lease! 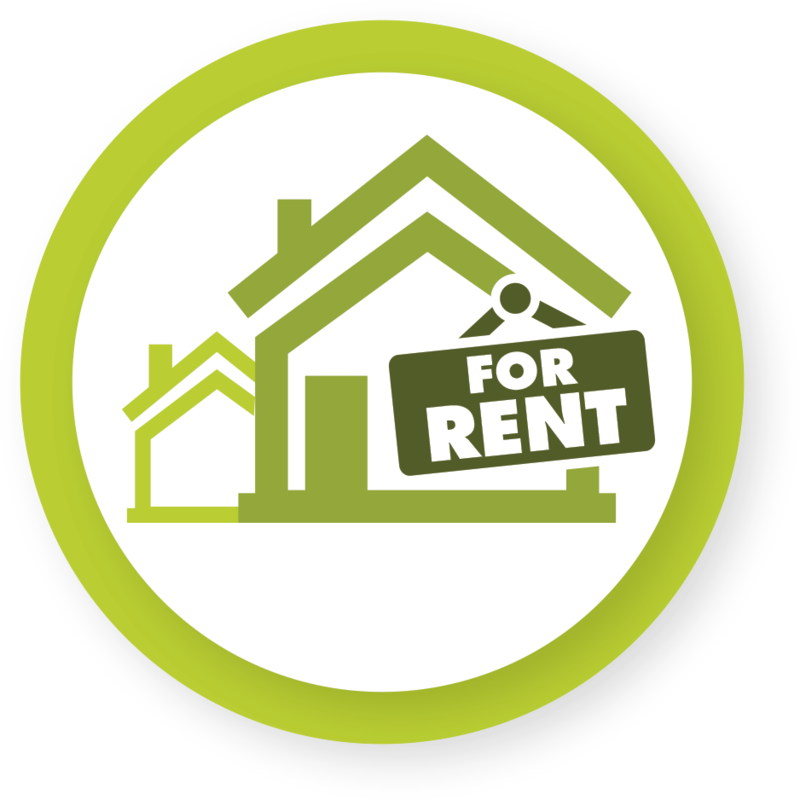 With My Rental Management, you can provide your tenants with an online lease, making everything much simpler and easier! 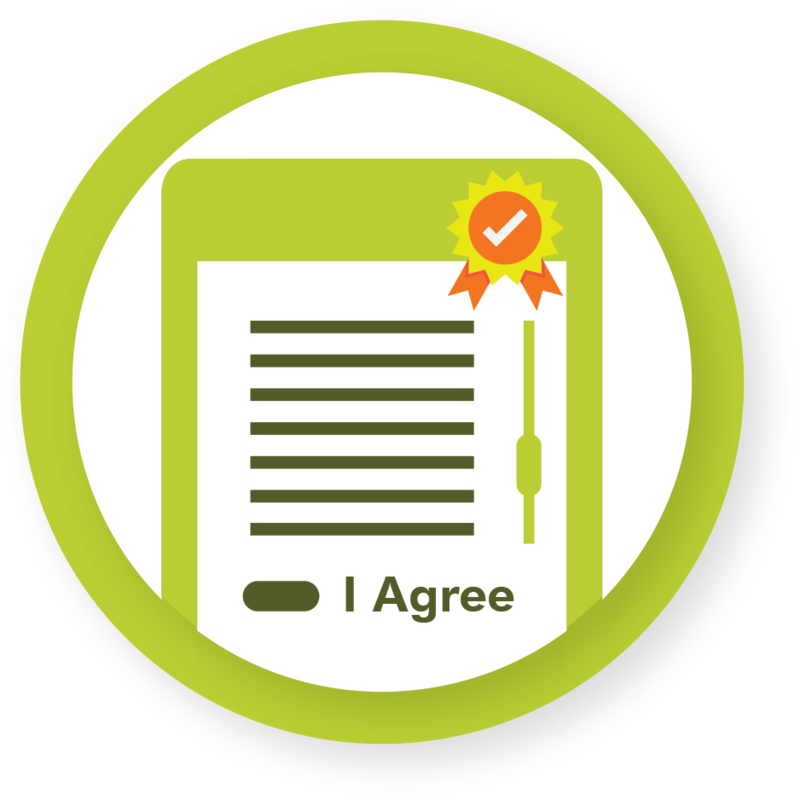 We help you create a rental lease agreement in just a few minutes. Your tenants can then sign the lease electronically using their smartphone, tablet, personal computer, or any other device. We will provide secure access to the electronic copy of the rental lease agreement to your tenants so they can review the document before signing it online. With us, get rid of the tiresome process of making schedules to meet in person, or the signing, emailing, scanning, printing, and returning process of the traditional pen and paper rental lease signing. With My Rental Management, handling all the finances becomes simpler. All your payments will be in one place, and you can collect rent from anywhere in the world! You will also be notified if any of the tenants have not paid on time, so you don’t have to keep track! 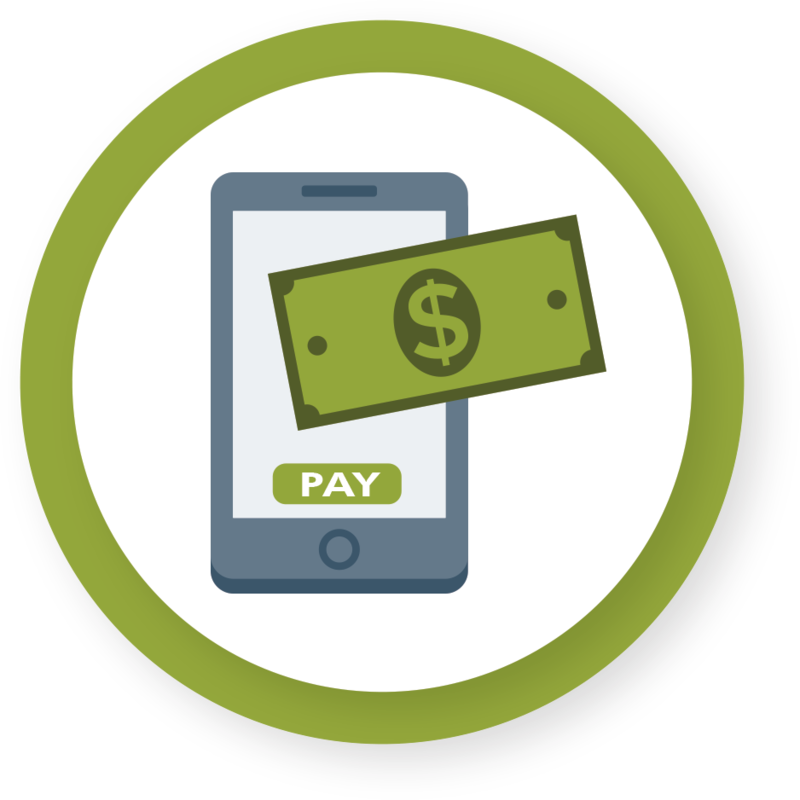 We work by electronically depositing payments directly in the landlord’s bank accounts, so you don’t have to worry about tracking down rents every month! 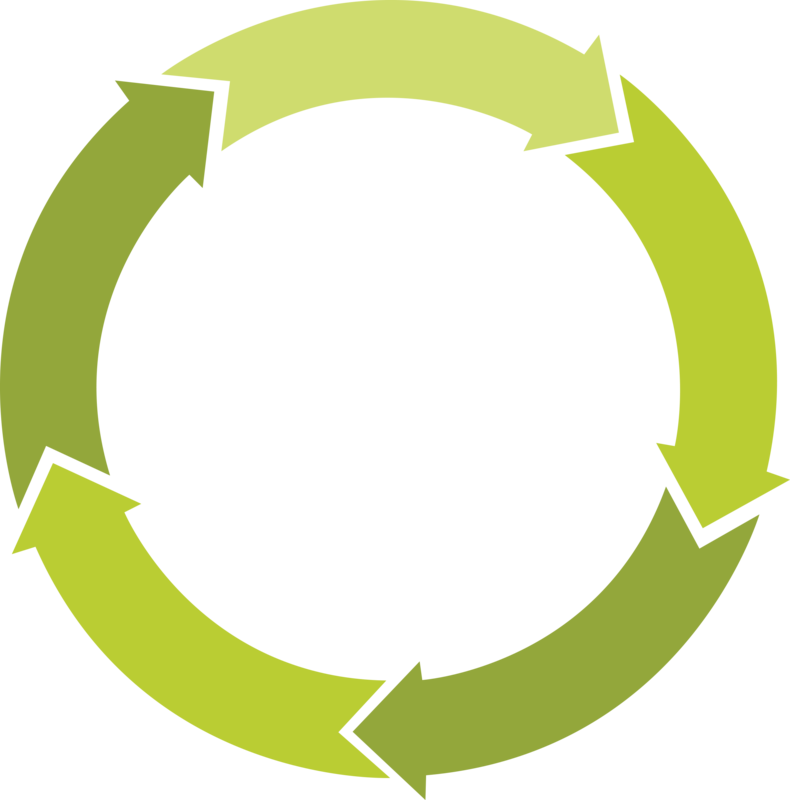 Tenants can even set up recurring rent payments so the rent is never late! Say hello to convenience when working with My Rental Management!